Today we’ll discuss some of the most anticipated and exciting happenings in Mission Hills, giving you a guide to the best events coming up in 2016. Mission Hills is well known for it’s popular music festivals. 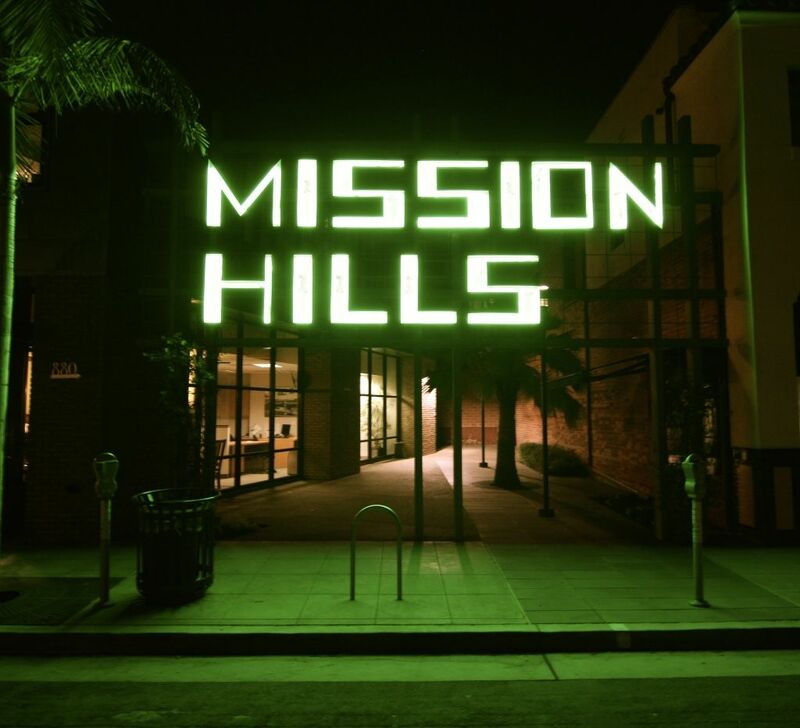 In fact, Mission Hills plans to hold an incredible seven festivals in 2016. With an average attendance of 300 people to each festival, there’s a true community spirit that’s unforgettable. With rounds of singing, dancing and some of the best live music you can find, this is not an event you’d want to miss out on. On Saturday 7th May this year, there will be the annual Mission Hills Club Walk. This is a chance to tour the stunning scenery, horticulture and gardens of Mission Hills. Walking through vineyards, orchards and gardens, you really get a chance to see the hidden gems of the community. As a yearly tradition, the event is inspiring not just for landscape gardening enthusiasts but for anyone who appreciates the beauty of nature. It’s also healthy exercise and a thoroughly enjoyable walk, usually accompanied by great weather. As one of San Diego’s best ways to celebrate the birth of America, the 4th of July hosts a special event in Mission Hills. You can find the full listing from last year’s Extravaganza here. With so many things to see and do, including a BBQ competition, a Beatles cover band and some incredibly fun games, 4th of July in Mission Hills is a lot of fun. There’s also even more live music, parades and a competition for the best costume. With so much entertainment, it’s a great day out for everyone in the family. Bring your best picnic blanket and soak in the sun whilst celebrating a proud day for America.